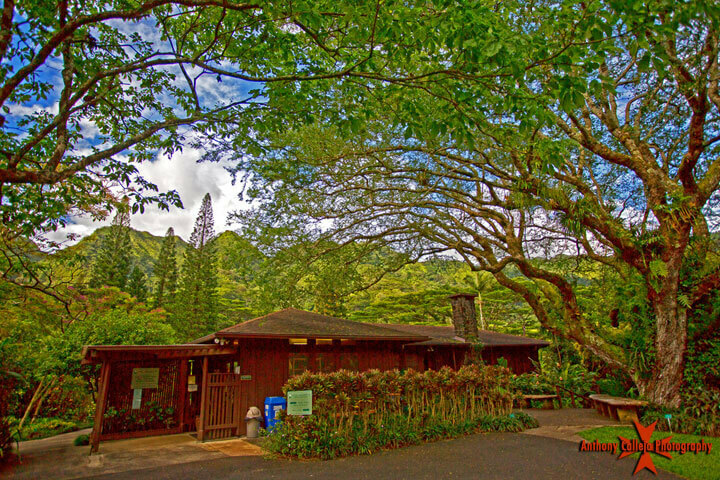 The University of Hawaii Lyon Arboretum and Botanical Garden is the only university botanical garden located in a tropical rainforest in the United States as well as the only easily accessible tropical rainforest on the Just four miles from the city center is Honolulu's backyard, Manoa Valley. 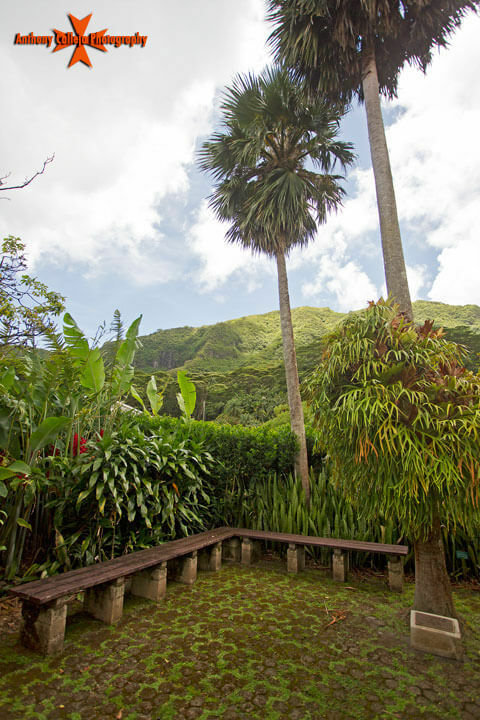 Lyon Arboretum, located in the folds of lower Koolau Mountains, is where a well-cultivated garden meets an untamed rain forest. 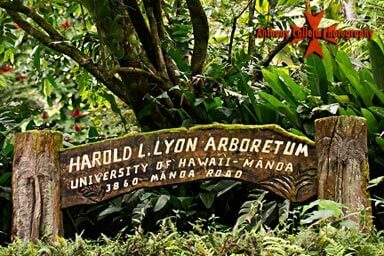 The Hawaiian Sugar Planters Association (HSPA) founded the arboretum in 1918 as a project intended to reveal the importance of watershed and tree restoration as a result of the negative cattle influence on the land. Harold L. Lyon was the botanist from Minnesota who was chosen to oversee the mission of the HSPA. 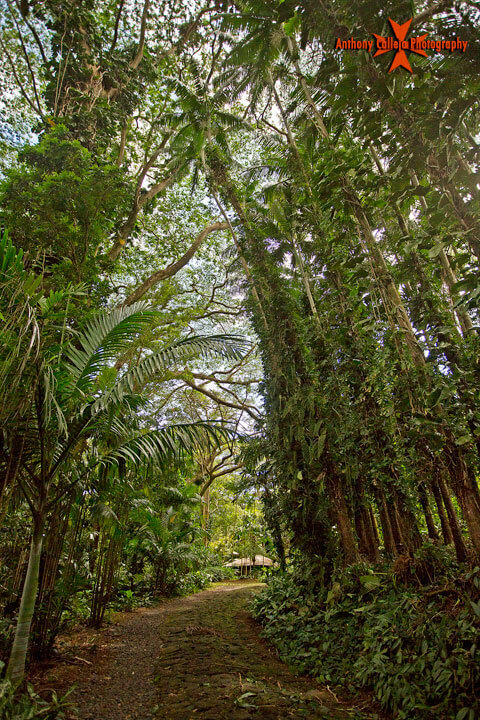 While in control of the property, Lyon collected and introduced about 2,000 tree species to the 124 acres of land and it became known as the Manoa Arboretum. In 1953 the property was gifted to the University of Hawaii at Manoa on the condition that the university would "maintain and preserve the granted premises as an arboretum and botanical garden" according to the UH Manoa Lyon Arboretum website. Harold L. Lyon passed away in 1957 and the property was renamed in his honor. 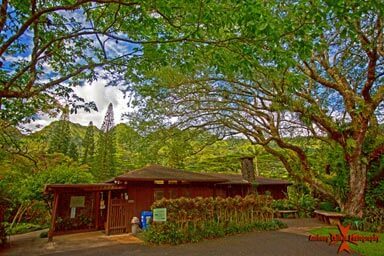 Today the staff at the arboretum faithfully follows Lyon's and the HSPA's aspiration and the facility is used for education, research and the simple enjoyment of the public. 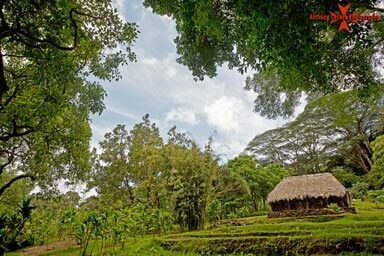 Since the change in ownership the land has expanded to 194 acres and almost 2,000 plants have been added. The plants range from rare and endangered, to economically useful, to endangered and beautiful. 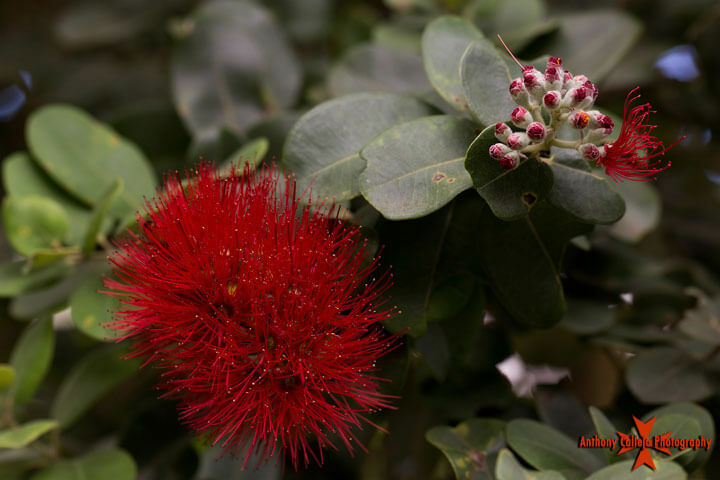 To maintain the collection, the arboretum staff collects and trades with other botanical gardens with the parting request from the HSPA in mind. In addition to plants, there are a number of unusual bird species that can be heard and seen throughout the gardens such as cockatoos, mynas, white-rumped shama, Japanese white-eye, common waxbills, northern cardinals, Brazilian cardinals, bulbuls, doves, house finches and sparrows. 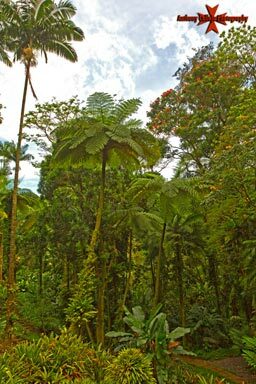 The noisiest of the arboretum birds is the amakihi, an endemic species to Hawaii with a call that sounds almost like a prehistoric pterodactyl! Walking through the arboretum is an opportunity for eco-tourists or local residents to expand their knowledge and marvel at the natural beauty that envelops guests upon arrival. Any visitor gains an appreciation for both plants endemic to the island and plants that have traveled long distances in order to blossom in this unique tropical environment. 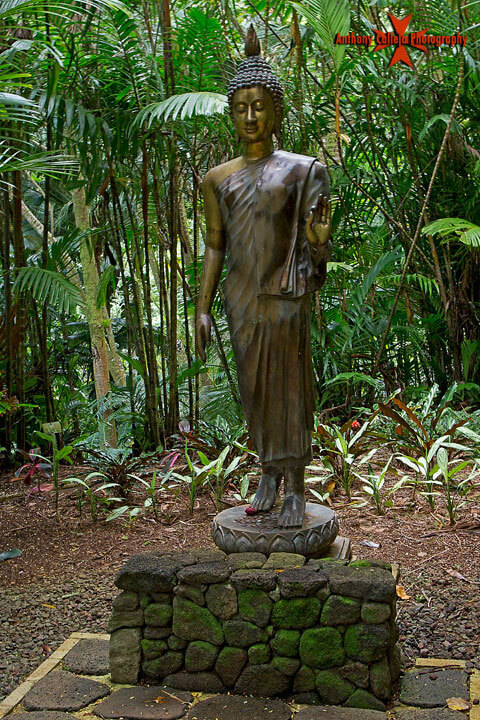 The UH Manoa Lyon Arboretum Web site describes the garden as "an Eden of peace in a harried world." 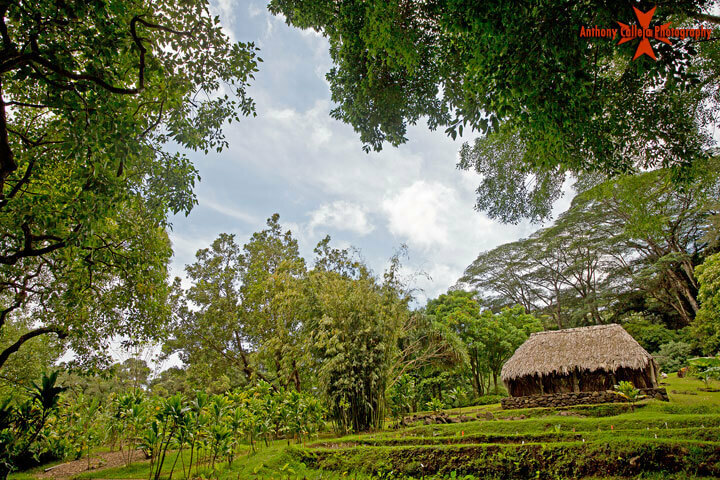 Since its establishment in 1918, the property has become a center for conservation biology, horticulture, ethnobotany and aesthetic natural beauty. 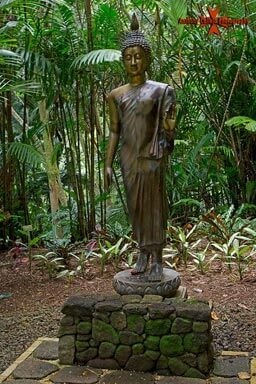 For visitors to the arboretum it is advised to wear comfortable shoes. The walkway is mostly gravel, but can become unruly at times. 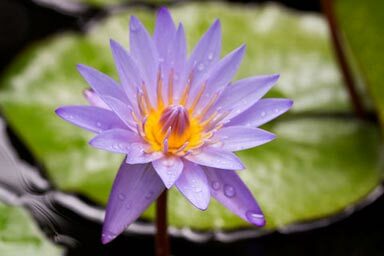 The arboretum visiting hours are from 9 a.m. to 4 p.m. Monday through Thursday, and 9 a.m. to 3 p.m. on Saturdays. Admission is free, but a donation of $5 is recommended. 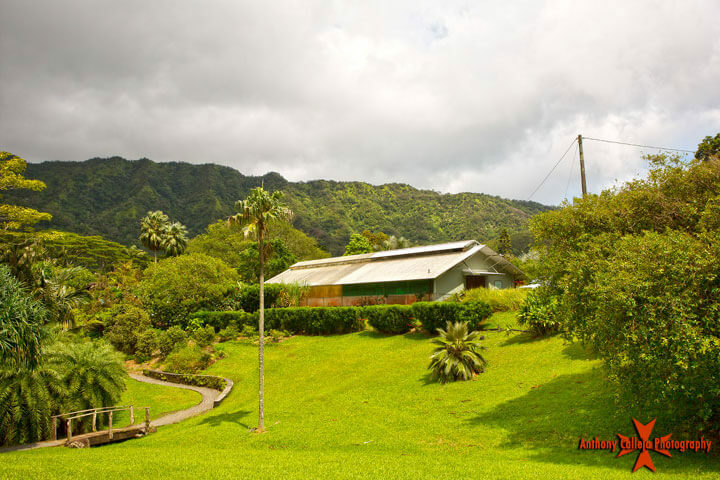 If you are planning to visit the Lyon Arboretum and Manoa Falls trail on the same day, begin with the Lyon Arboretum and then finish with the Manoa Falls trail which can be very muddy. 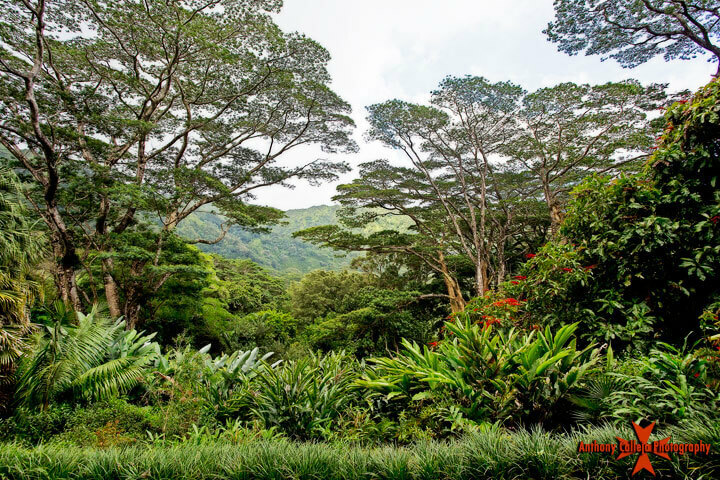 The Lyon Arboretum is a Oahu's Secret Garden and is a wonderful location for a family picnic, a romantic couples stroll, and even a photo session.